A high energy, fast paced class using TRX, slam balls and body weight exercises to blast into the start of the week. It will help you shake off the weekend, jump start your energy and get you done quickly to get your day going. Great for any fitness level as the versatility of the TRX and use of body weight allow you to go at your pace. Get your week and day started strong. We cap our class and rotate through a few stations to give variety and make sure everyone still gets assistance. There are no upcoming “TRX Slam” classes on this day. 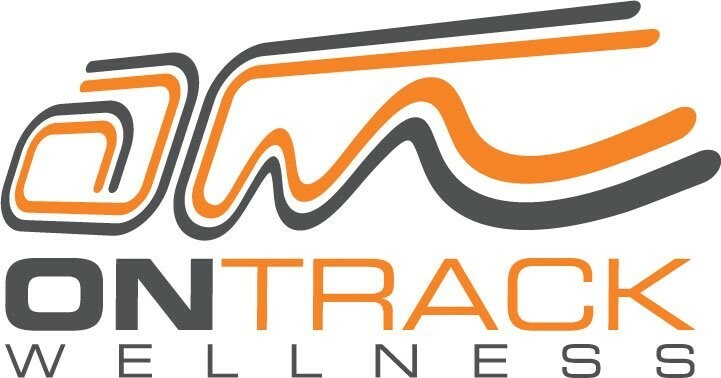 Love On Track Wellness classes! Amazing workout, quick results. Dripping in sweat after 30 min! Great workout and even better environment. Small class size so you get more one on one attention.